Originally built in 1894 as a showroom for horse drawn carriages and subsequently converted into the main Gloucester Post Office and sorting office in 1904. The building had been empty for about six years,and had badly deteriorated through vandalism and neglect when we took it over and sensitively transformed it into a highly sustainable modern office for our own use, which we occupied in February 2011. 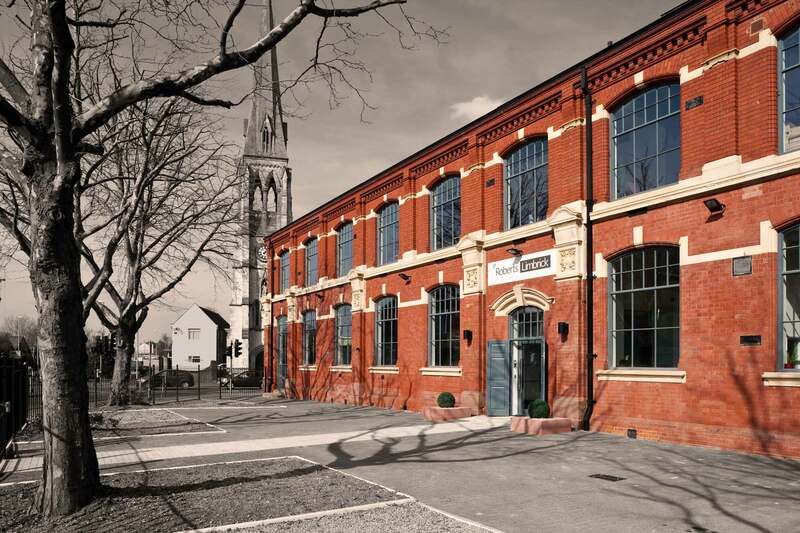 The building provides flexible meeting rooms around the main reception areas as well as dramatic open plan design studios at ground and first floors with high vaulted ceilings and original features retained that add character to the spaces.